CSAFE wins ASA's SPAIG award | Department of Statistics, U.Va. The Center for Statistics and Applications in Forensic Evidence (CSAFE), funded by the National Institute of Standards Technology, NIST, and co-directed by Chair & Commonwealth Professor of Statistics Karen Kafadar, was recently recognized by the American Statistical Association. 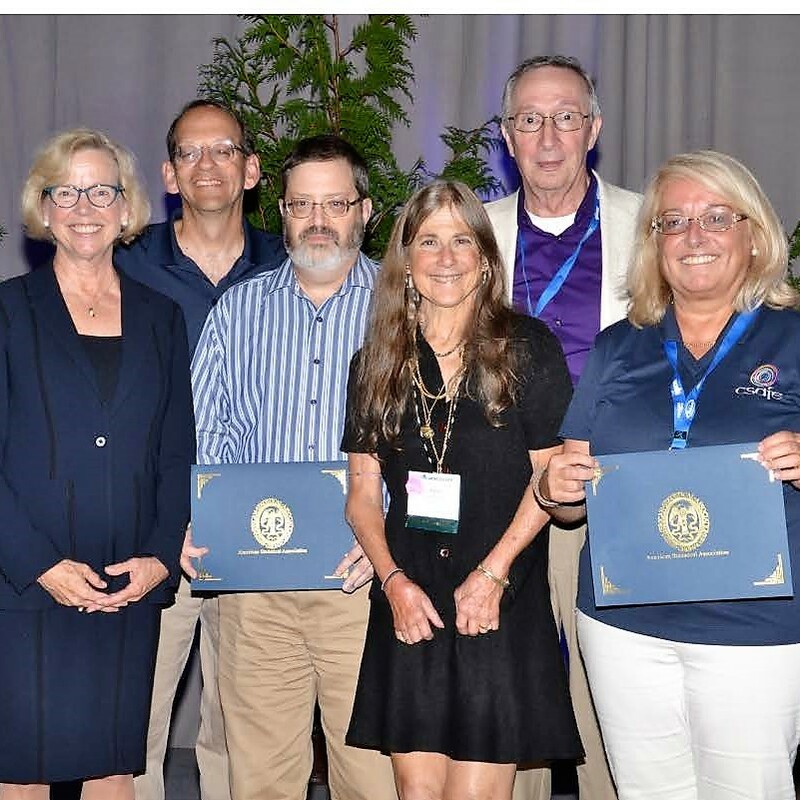 At the ASA Awards Celebration and Editor Appreciation Event, held on July 29, CSAFE and NIST won the award for Statistical Partnerships Among Academe, Industry and Government. Established in 2002, the SPAIG Award recognizes outstanding partnerships between academe, industry and government organizations, resulting in significant contributions to the statistical field with applications to real-world problems.